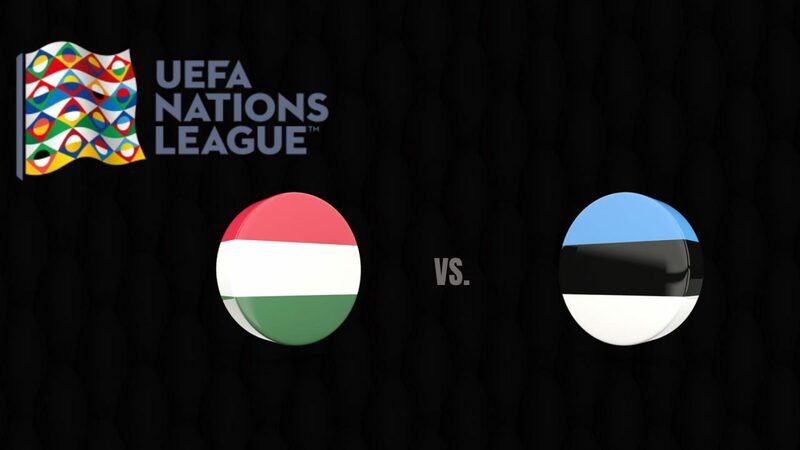 Group II of Nations League C has already issued almost all its verdicts and among them there is one that neither Hungary nor Estonia have been absolute protagonists. Rather. In reality, except for rare occasions, the two Eastern Europeans have played a role of sparring partner in the confrontations between Finland and Greece that, conversely, if nothing else they are fighting for the top of the standings up to the last. The latter tea race Hungary and Estonia, however, will only serve for the annals, in fact, because now the ranking of these two teams leave little room for dreams and even less recriminations, will simply close a bad chapter in the hope that the next is at least the most interesting and positive. Estonia is the drawback of Group II of this Nations League C, having won only one point in the four games played so far. For another point that is the result of a draw in the first leg against Hungary, ended with a spectacular 3-3. And that was also the only slightly spectacular race in Estonia, because the other three lost them 1-0. Not that Hungary has done much better: the only “stroke” was the internal victory against Greece (2-1 the final result). In fact that of the first leg is the only match of the eight disputed by the two teams that ended with an Over 3.5. Hungary is definitely favoured for the final victory, but we do not have particular confidence and we decide to take precautions with a double chance 1X, to which we add an Under 3.5 seen the statistics not particularly brilliant (euphemism) of the two attacks.